Update: This on Amazon deal is back in stock! 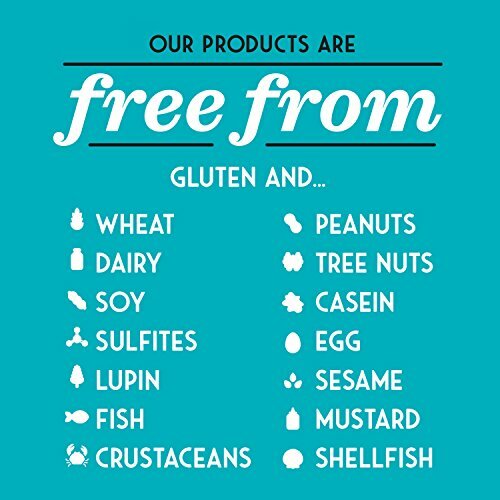 Do you buy Gluten-Free Snacks or allergy-free snacks? Hurry and get the Enjoy Life Soft Baked Cookies, Soy free, Nut free, Gluten free, Dairy free, Non GMO, Vegan, Variety Pack (Chocolate Chip, Double Chocolate Brownie, Snickerdoodle, Gingerbread Spice), 6 Boxes today for $21.32 as low as $7.19 from Amazon Warehouse Deals! WHOA! Be quick since this is a limited time Warehouse Deal, and there is currently no limit. These deals can be short dated or overstock. Check out all of the recent Amazon deals here! Buy the Enjoy Life Soft Baked Cookies, Soy free, Nut free, Gluten free, Dairy free, Non GMO, Vegan, Variety Pack (Chocolate Chip, Double Chocolate Brownie, Snickerdoodle, Gingerbread Spice), 6 Boxes from Amazon.